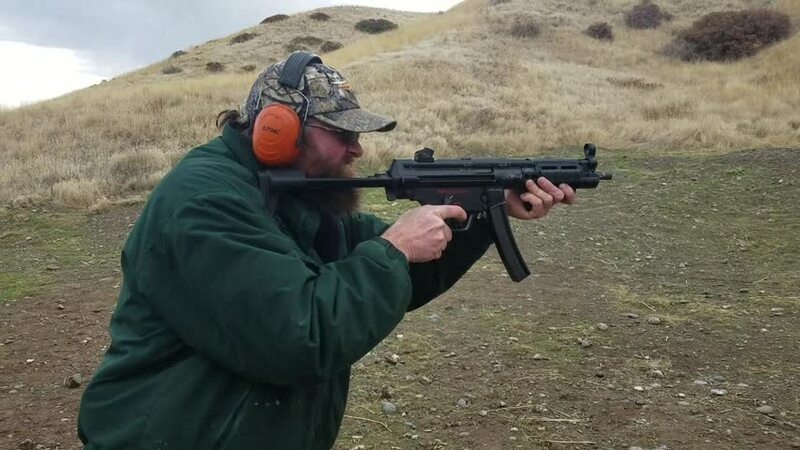 A few years back I had the opportunity to run a HK MP5-N It had been about a decade since I had run a HK-94 and I am obviously not used to the lower sights. But once we had some time behind it, it was a lot of fun. We also had a chance to run it suppressed.